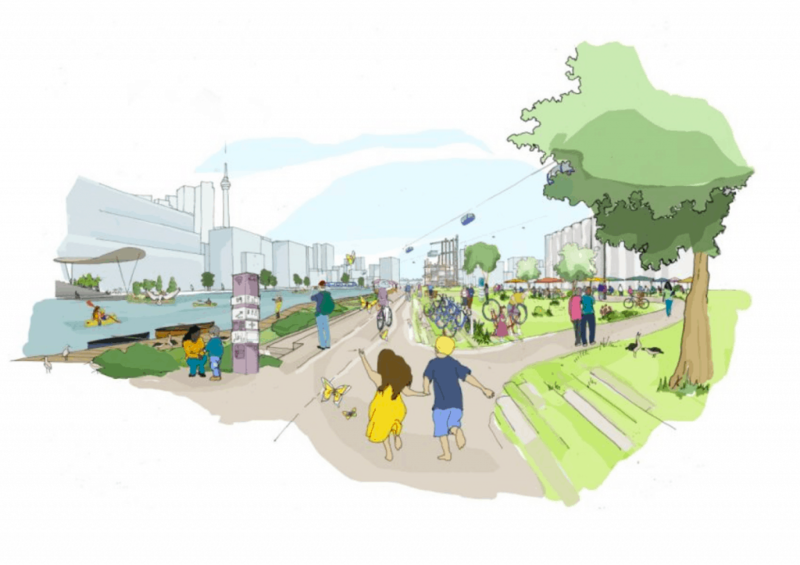 “What would cities look like today if they were built from scratch in the internet age?” This is the question that Sidewalk Labs sought to answer as they won the bid to build the neighbourhood of Toronto’s future. It was announced this past October that Waterfront Toronto would partner with the company, a division of Google-owned Alphabet City, to bring us Quayside. 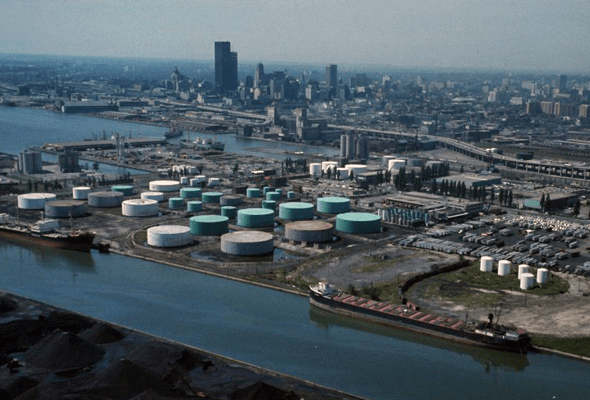 The project will transform 12 acres of the Port Lands to become North America’s largest smart city, and serve as a testbed for future development. But what can Torontonians expect, aside from a new Google Canada headquarters? Smart cities seek to redesign existing communities under the principle of utilizing information technology and data collection to build efficient residential and commercial spaces, transportation systems, and infrastructure. Examples include the use of sensors and cameras to monitor things like air quality, noise levels, traffic, and waste. Although companies like Alphabet City have made valiant strides in digital urbanism, the concept of smart cities is not new, and is a topic much discussed about in recent years. Advocates have already outlined the value of investment into such projects, primarily as a cost-efficient solution to growing populations. The use of data collection also leads to a more effective use of resources. Still, as technologies vary, so do the purposes that such neighbourhoods seek to fulfill. In a broader sense, smart cities may be built primarily to be technologically advanced, citizen focused, or environmentally sustainable. While official plans have not been released, Sidewalk Labs did make publicly available their proposal for Quayside, giving us all an in depth look of their vision. 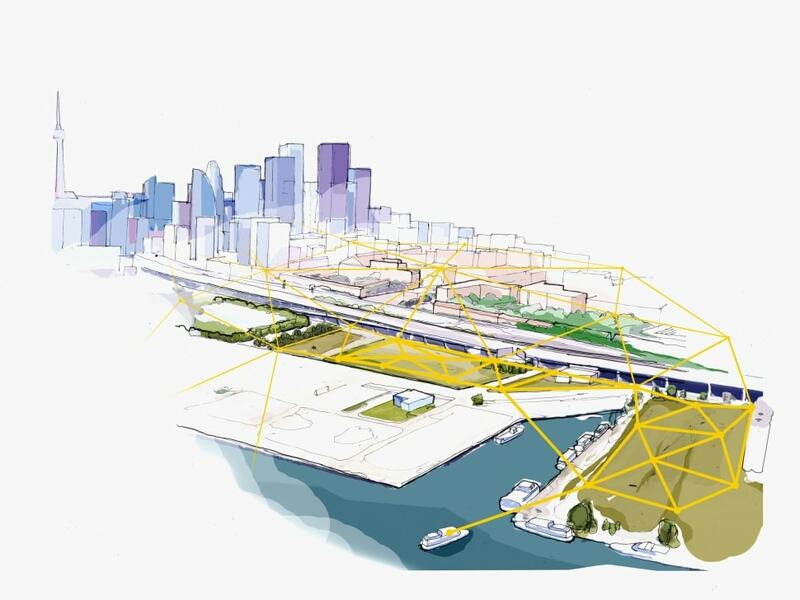 According to the company, “[Quayside] will be a bustling digital and civic workshop open to all, and its streets will be filled with exploration.” In essence, Sidewalk Labs promises a community based on accessibility, affordability, environmental sustainability, mobility, and job development. Transportation would be based around bike paths and self-driving shuttles, while restricting the use of vehicles and making people-first streets. Property developments will be created around the idea of versatile usage in mind, and made with high-tech materials. Residential and commercial buildings will be designed specifically in the image of traditional-style lofts, to reflect the concept of mix-used spaces. Retail and community amenities will no longer follow a traditional long-term lease model. Instead, the heavy-usage of “pop-up’s” will be employed to encourage flexible and cost-effective usage of retail or commercial spaces. 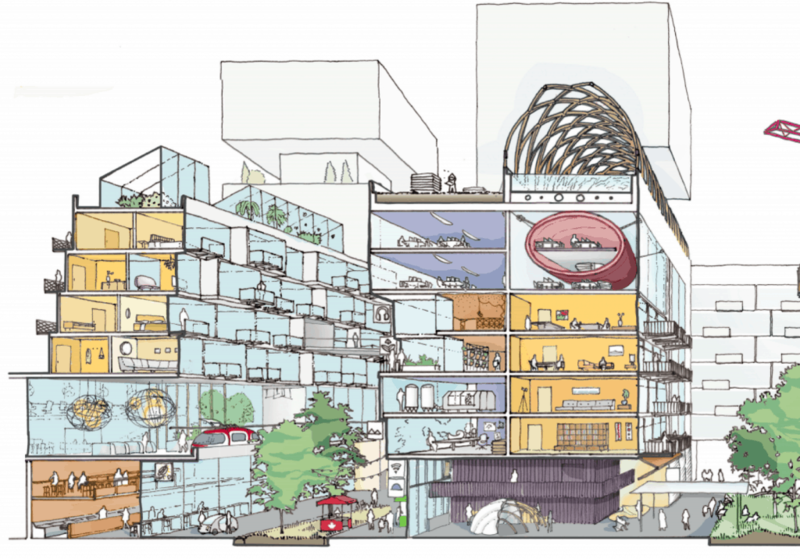 Sidewalk Labs’ proposed urban innovation hub will be a big source for job creation, a project that aims to spur further entrepreneurship in sustainable urban development and planning. The company also plans to lower living costs through the reduction of living space, transportation expenses, and the cost of utilities. Environmental sustainability will also be maintained through the greater use of green spaces, sustainable energy, and greater efficiency in waste management. 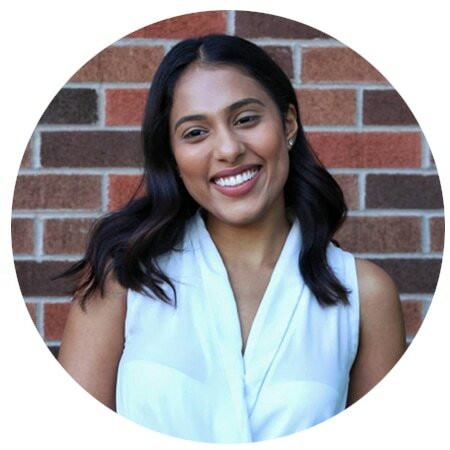 Construction is expected to launch sometime in 2020, and aims to use Quayside as the first phase of wider redevelopment of other areas in the GTA. If successful, it could very well address growing problems that the city currently faces: insurmountable housing costs, environmental waste, traffic congestion, and more. And while there are many unknown variables regarding Quayside, it is safe to say that we definitely have something remarkable to look forward to in the coming years.